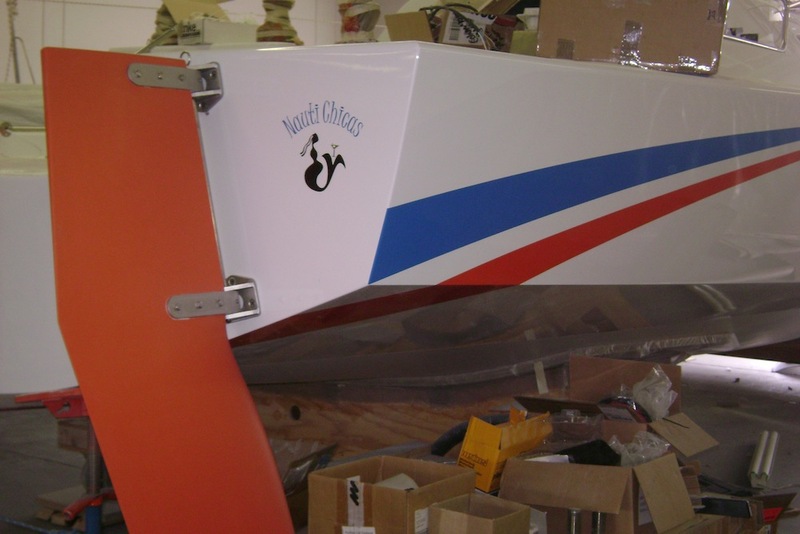 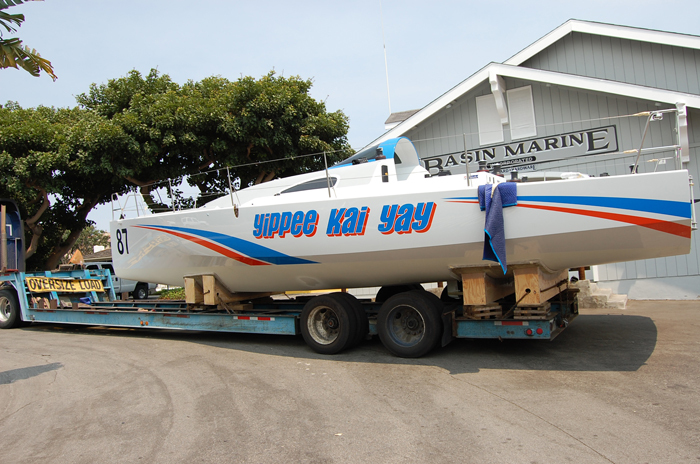 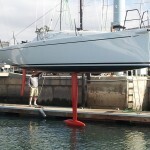 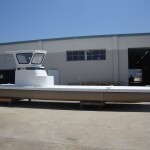 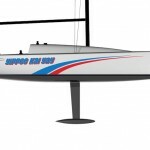 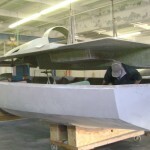 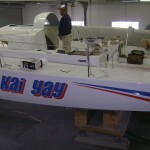 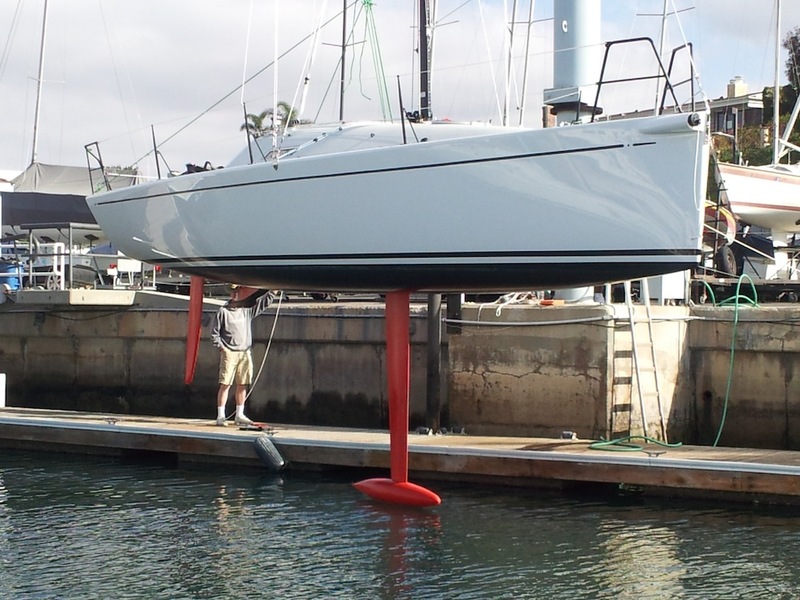 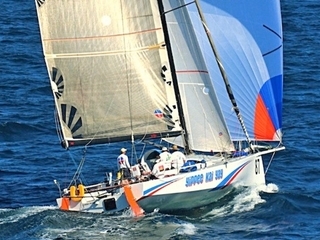 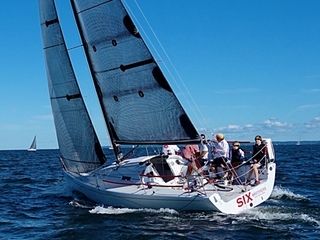 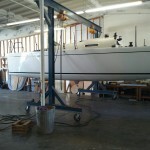 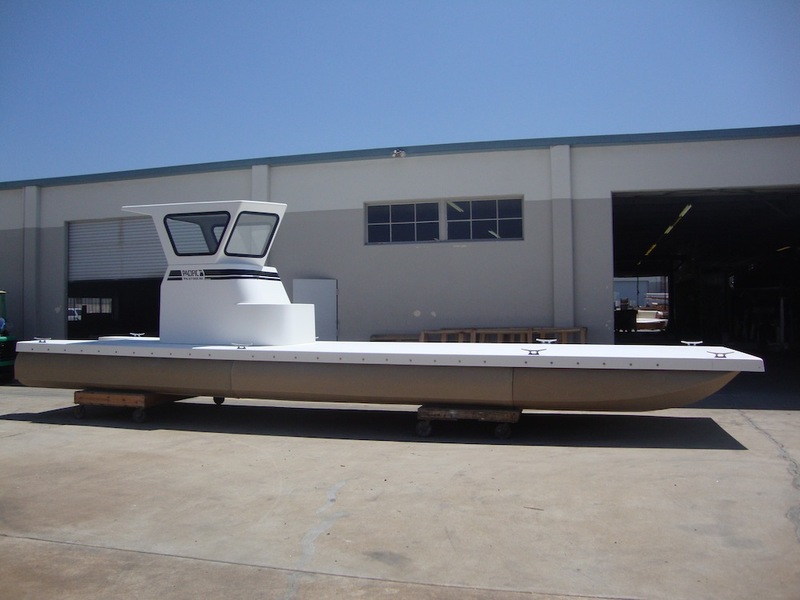 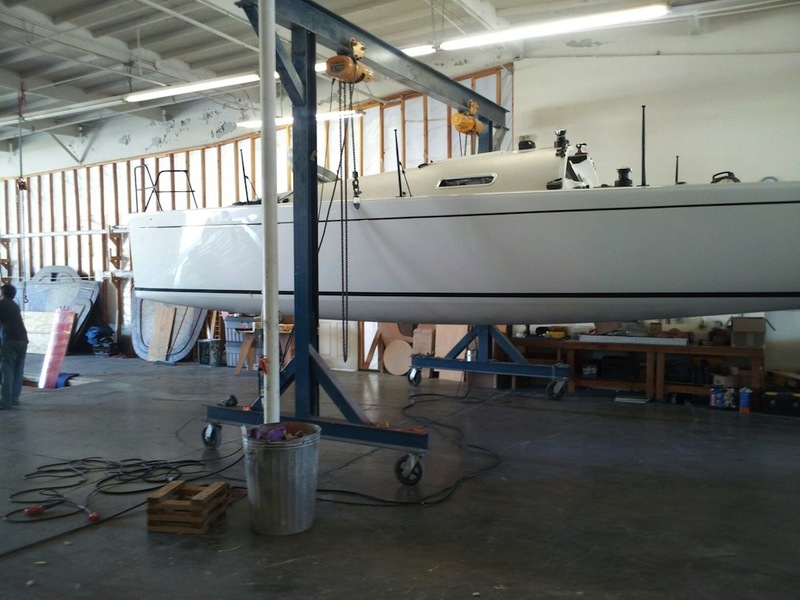 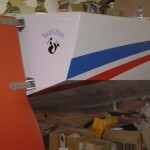 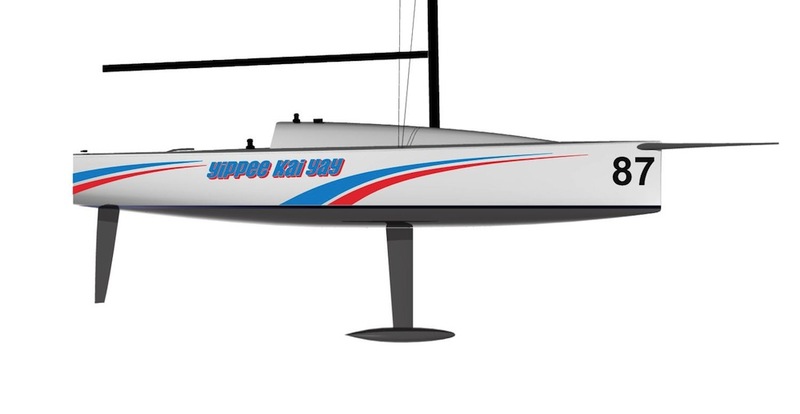 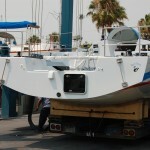 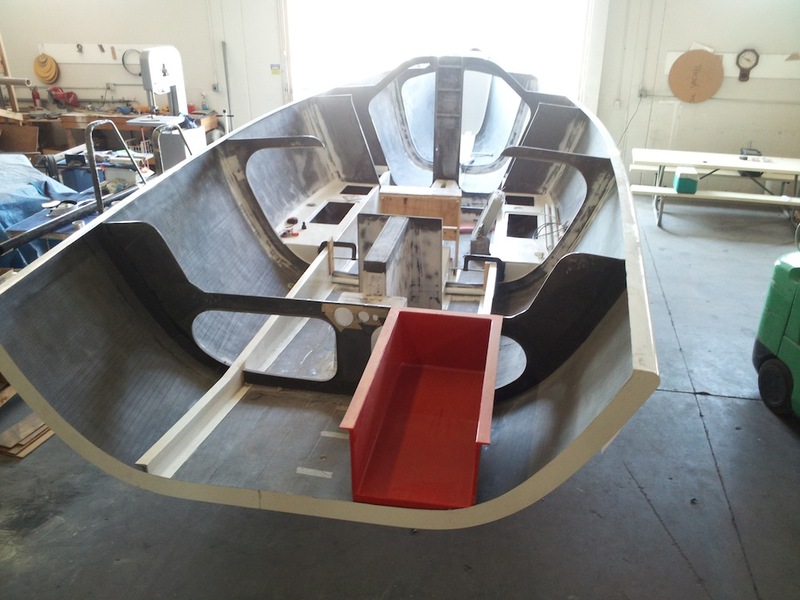 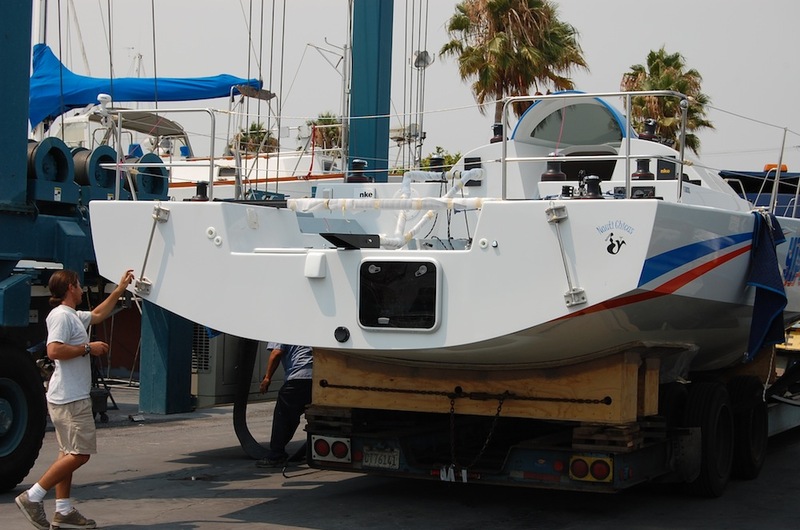 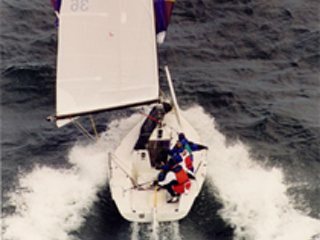 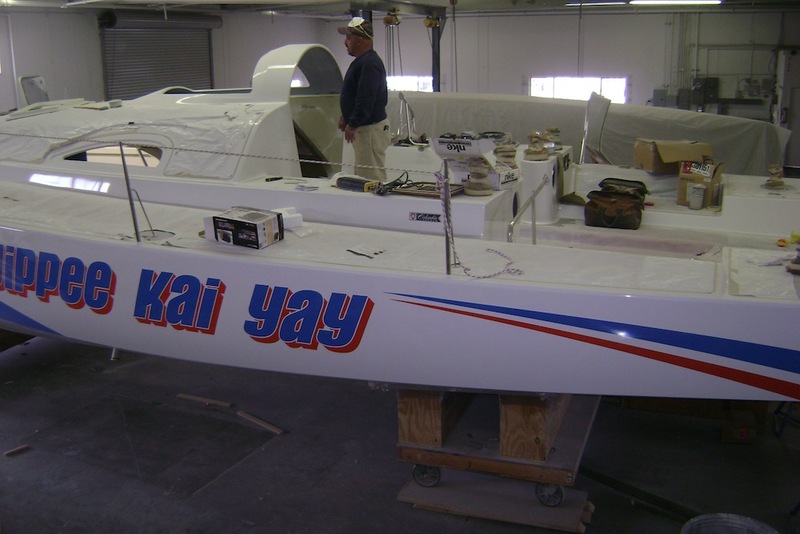 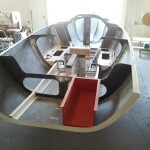 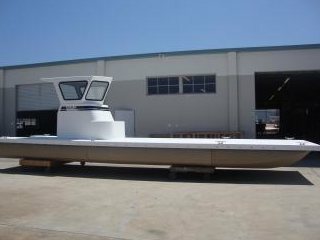 We construct new boats for other marine manufacturers as well as private clients. 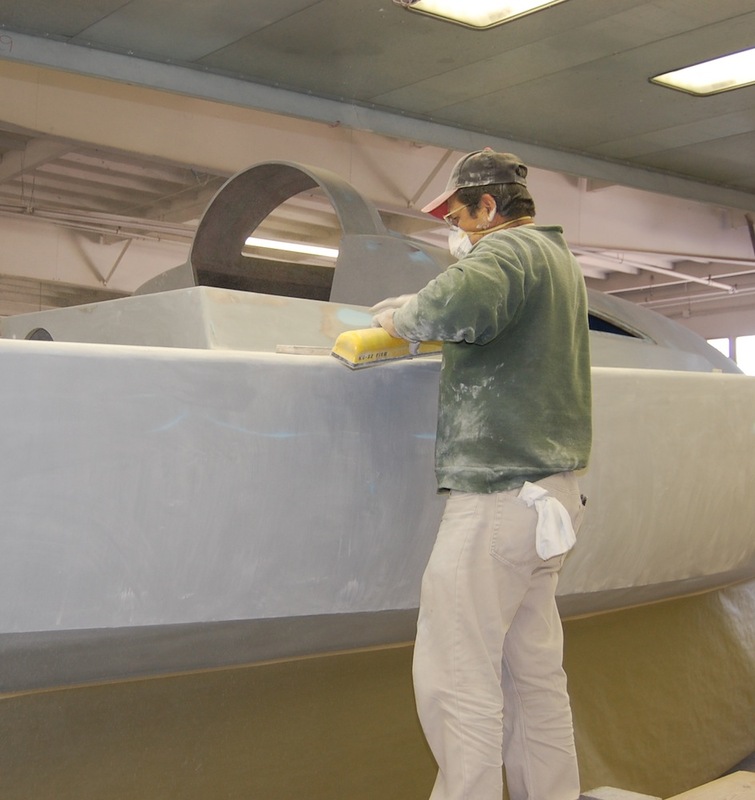 We like to be involved in the entire process – from drawings to launch. 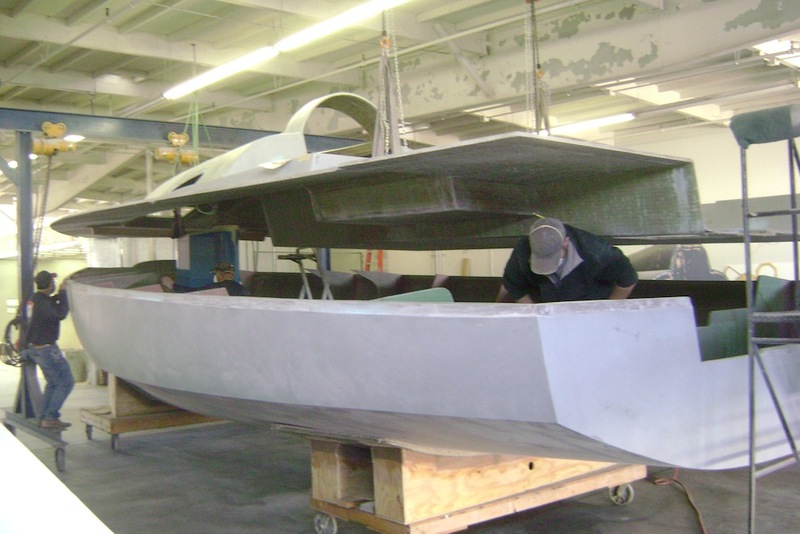 We can add value at every stage of the build including; minimizing build complexity, managing costs, material selection, and more.